The crew pulls over in a nearby ghost town to face off against Doc Hopper. There is a very quick introduction of Bunsen and Beaker, who are conveniently stationed here to perform experiments involving "Insta-Grow Pills." I pretty sure there is no blatant foreshadowing occurring during this scene at all. I'm sure the screenwriter Jerry Juhl just forgot about the duo until the last minute and had to squeeze them in and they are not going to proof to be some deus ex machina in any way. Hopper shows up with his armed men, giving Kermit one last chance to join the Dark Side. 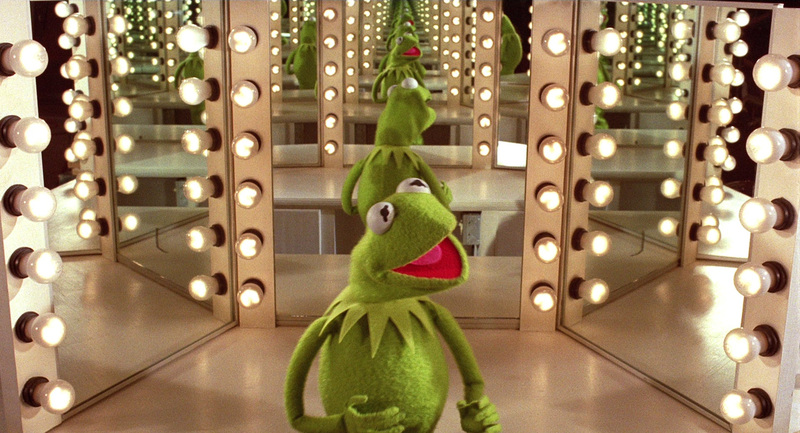 Kermit stands up to him with an award-winning speech, saying how he is just a lowly frog trying to follow is dream to make people happy. And he's amassed quite a large number of like-minded individuals who have become like family to him. If he had joined Hopper initially, it would only have made himself miserable. But now the needs of the many are what he is fighting for, and he cannot deprive the world of joy. Kermit and friends, standing up for what's right. He implores Hopper to search within himself and do the right thing. Hopper decides that Kermit is right, and it's time to kill the frog. But, if you'll notice from the previous picture, one member of the group is missing. Could it be...? Welp, looks like those Insta-Grow Pills weren't just a meaningless prop. Much how Animal overshadows the rest of his bandmates in terms of popularity, he grows to be a giant and saves the day with his impulsive tendencies. Sure, Kermit's speech was heart-warming and everything, but it wouldn't be the Muppets without a big explosion to cap everything off. 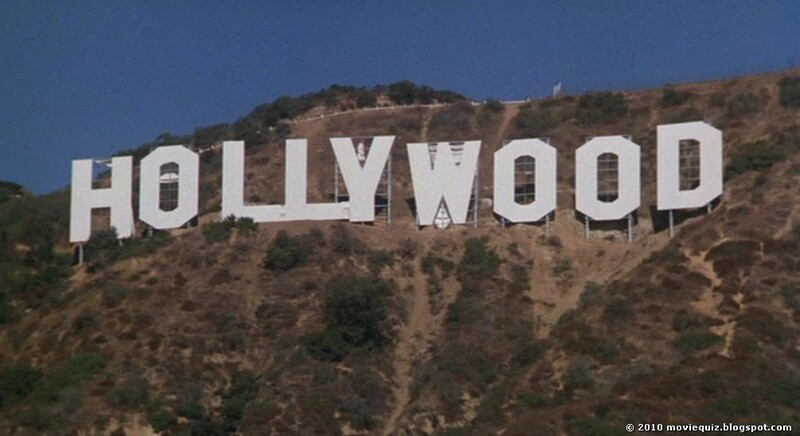 And so, our heroes finally make their way to Hollywood with their conflicts far behind them! After receiving some trouble from the secretary at the production studios, the gang finally makes their way in to see the intimidating movie mogul, Lew Lord. 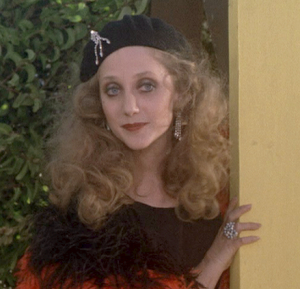 Unlike all of the other celebrity cameos in the film (save for Edgar Bergen), this appearance is highly significant in a number of ways. First, the character of Lew Lord is based on British film and television producer Lord Lew Grade, who was the only person in show-biz willing to give The Muppet Show a chance. Without him, none of what we know about the Muppet franchise would be as it is today. No show, no movies, no Muppet Babies. Grade was the best thing to come into Henson's life and he made sure everybody knew it. So, such an impressive person is entitled to be played by an impressive actor. 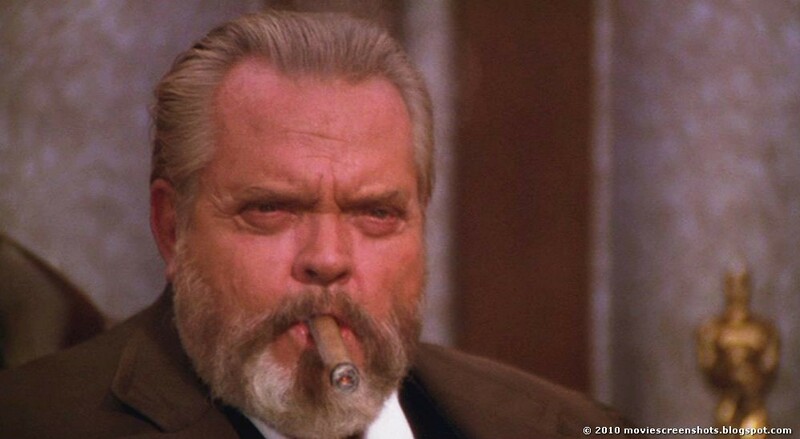 And the man Henson got for the job was none other than Orson Welles. Welles is obviously known for directing and starring in Citizen Kane, which, like The Muppet Movie chronicles the events of one man's desire to become rich, famous, and powerful. Welles put a lot of himself into the character of Kane, much as Henson has put into Kermit. The mirrored paths their lives took indicated a special bond between Welles and Henson. 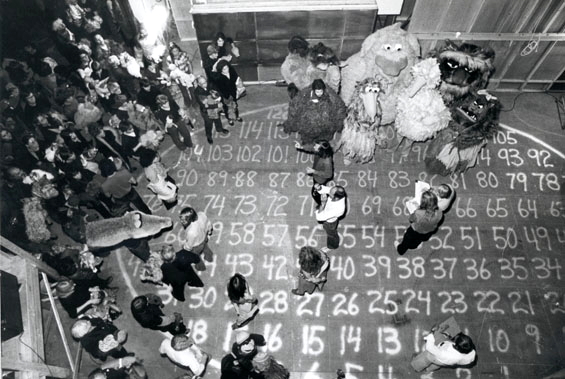 Although he was known for his serious demeanor, Welles loved Sesame Street and the Muppets. 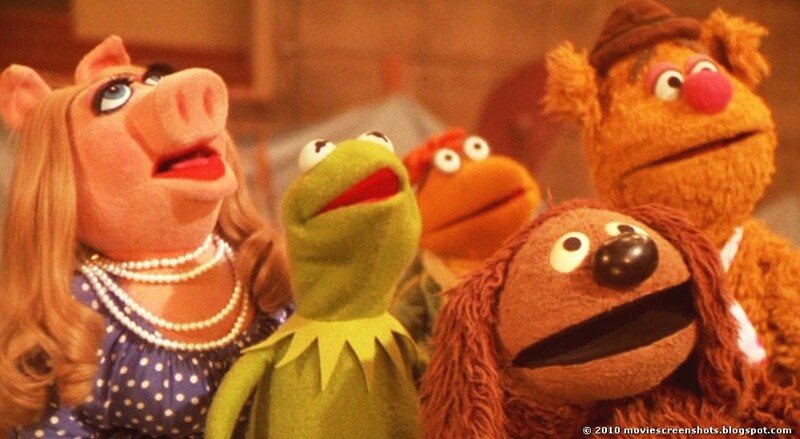 He saw the greatness that Henson created and was proud to consider him a friend. He was such a big Muppet fan that he knew each character by name and spotted inconsistencies in the refurbished costumes the puppets wore specifically for the movie. Of course, his character was going to allow the Muppets to sign the Standard "Rich and Famous" Contract that all celebrities sign. 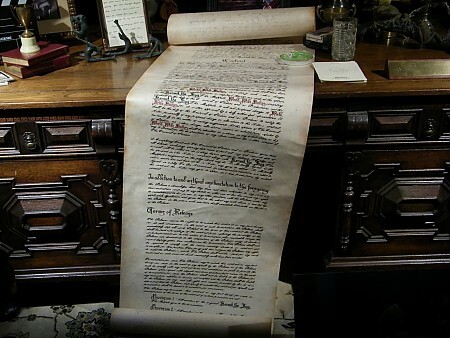 This contract later became an important plot point in the 2011 film The Muppets. Suddenly, Kermit finds himself at the top, bursting with joy that all of his dreams are coming true with the song "The Magic Store." The team assembles their version of The Muppet Movie culminating in a scene representative of the whole journey they took together. Set pieces representing the various iconic scenes from the movie flash by as the whole group sings a reprise of "The Rainbow Connection." They update the lyrics to remind us that they are no longer only dreamers. They are achievers. The Muppet Movie in one frame. 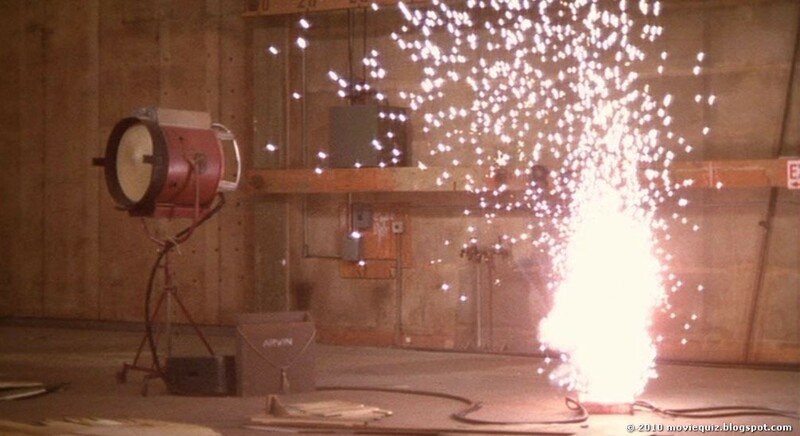 But, it wouldn't be the Muppets without an explosion that destroys everything. Don't worry! Just when you think everything is ruined, something magical comes through the massive hole they made in the studio space. 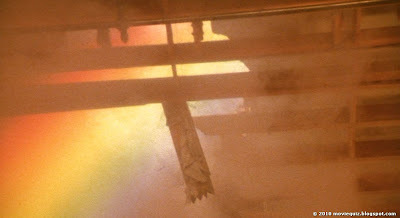 Yes, it is the Rainbow Connection itself. 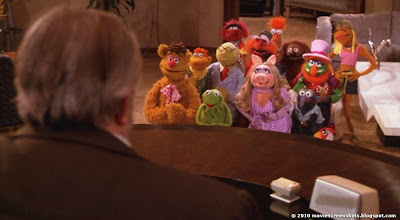 The colors bathe every Muppet (and I mean every Muppet) as they finish the song, showing that while the movie may be fake, the message is not. It is uplifting and magical. Our lives are what we make of them and this group made some pretty good lives. 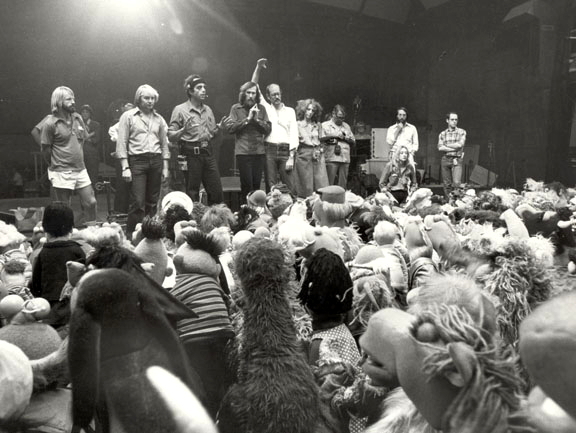 Yes, every single Muppet came together for the finale. I agree with the tagline. 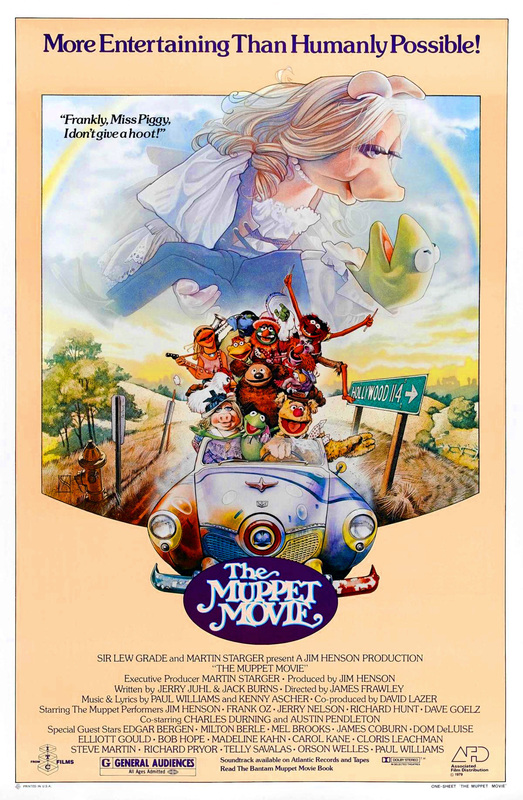 The Muppet Movie is about as perfect as a Muppet movie can get. So let me get my minor squabbles with the film out of the way first. Doc Hopper is a forgettable villain. Charles Durning does just fine with the part, but he never poses much of a threat and is outshone by the numerous celebrity cameos that populate the film. What makes the human actors memorable is that their characters are over the top. Mel Brooks and Steve Martin in particular dominate their scenes. If Hopper had been a little more Col. Sanders-esque, he would served the same purpose and would have hit that sweet spot between threatening and hilarious. As he stands, he's just dull. Scooter gets a raw deal. I already mentioned how I didn't like him being lumped in with the Electric Mayhem, but to me, the real reason Scooter should have been dealt with separately was so that he could have his own musical number. 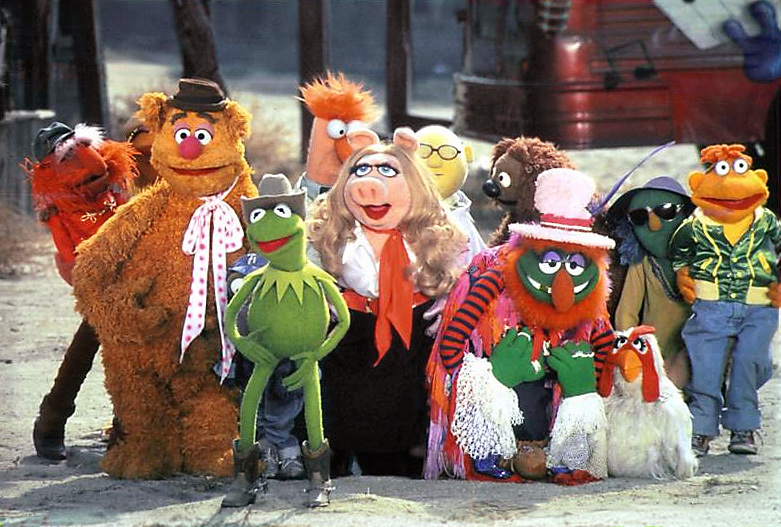 Kermit, Fozzie, Gonzo, Piggy, Rowlf, and the Electric Mayhem each get their own song. Scooter deserves one as well. I'm not sure how it would have fit in, but since I view him as one of the core members of the group, it would have been nice to give him some more development to his backstory. He could easily have been an intern at World Wide Studios. Bunsen and Beaker's role is very random. The flow of the movie, for the most part, makes sense. But sticking these two in right before the climax feels like a hiccup. Look at it from a storytelling point of view: Kermit refuses Hopper's offer, Hopper chases Kermit across the country, Hopper threatens to kill Kermit, Kermit tells Hopper he'll face him one on one, Bunsen and Beaker make Insta-Gro Pills, Kermit has a showdown with Hopper. Now, Animal growing is humorous, but the same effect could have been earned had Bunsen and Beaker been introduced earlier in the movie at some point. Maybe they were at the Bogen County Fair trying to sell their pills to farmers to make their vegetables grow larger and Fozzie or someone pockets a sample. In fact, that would have been a lot more fluid and the pay off would have been more surprising. Including Waldorf and Statler would have been funny. 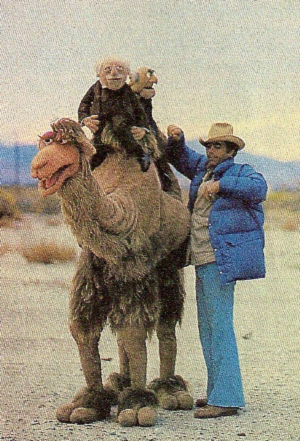 Riding on a Muppet camel? Totally worth including! Those are really my only issues with the movie, because everything else is just flawless. There is a different kind of energy to movies that were made in the 1970s. Everything is calmer and more whimsical. There is less of a "Hey, look at what we can do!" feel to it. Modern movies are very stylized and predictable. 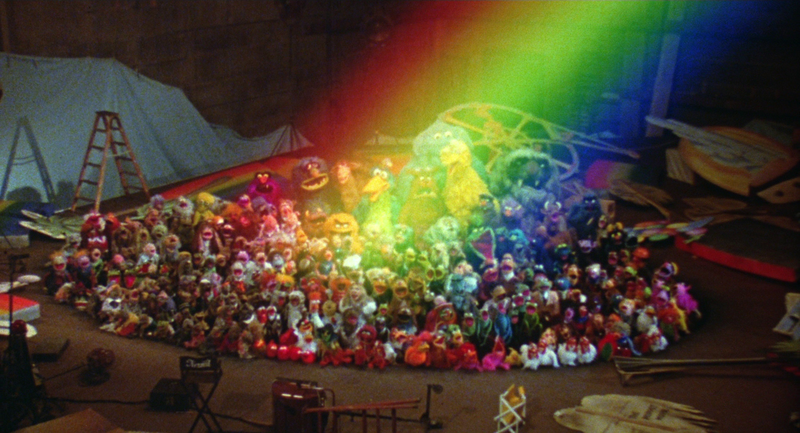 While The Muppets was a great story, the film felt like a streamlined product manufactured to be enjoyable. 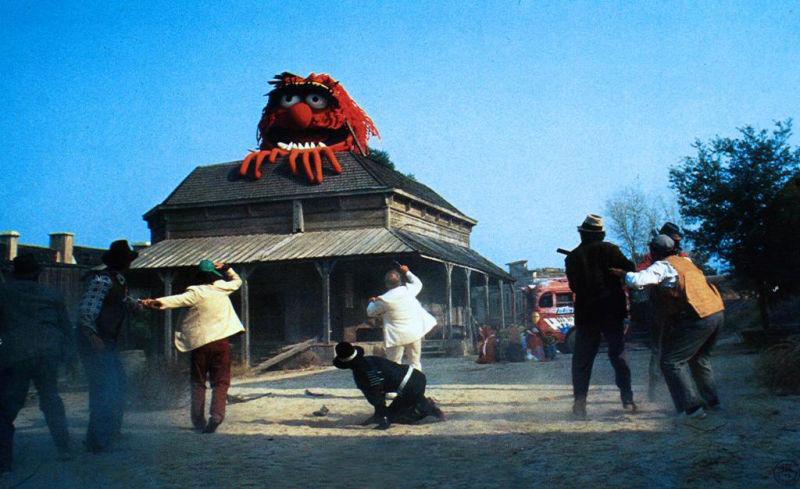 The Muppet Movie just feels natural. 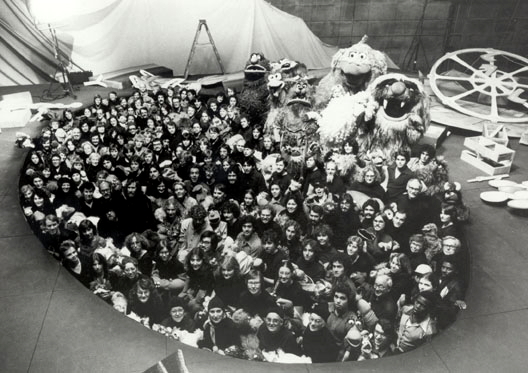 Perhaps it was because a lot of it was shot on location and the puppets didn't class with the outdoor environment. We see the beauty of the American landscape in nearly every scene. In The Muppets, there are many driving scenes, but in The Muppet Movie I feel like we are watching an actual road trip. And the comedy has a lot of subtle nuances to it that you rarely see in blockbuster movies. A lot of the best lines are softly spoken, so even though I had seen this film multiple times as a child, I noticed 50% more jokes this time around. Miniscule movements in the characters' expressions sell the idea that they are real people. And most of all, this is a movie that is just happy to be a movie. While a lot of the shooting may have been difficult, the final product comes off as a work of art that a whole team worked together to build and make great. There isn't any sign of commercialism or cheap effects. Blood and sweat and love went into the making of this movie. That's a whole lotta love. Everyone has their favorite Muppet movie. While I'm not yet ready to reveal my personal favorite, I'll admit that this one is tightly written and enjoyable no matter your age. If this one is your favorite, I won't argue against it. If you don't like this movie at all, then I feel truly sorry for you. But I have yet to meet a person who dislikes this movie. Some dismiss it as a children's flick, but there is so much more to it than that. This movie promotes optimism and an a lust for life. It translates the journey of one very real dreamer into a tale that everyone can identify with. It is not a kids movie. That's just a myth! The Muppet Movie, Part 2: Muppets Assemble! Everything is Amazing! Nothing is Boring!